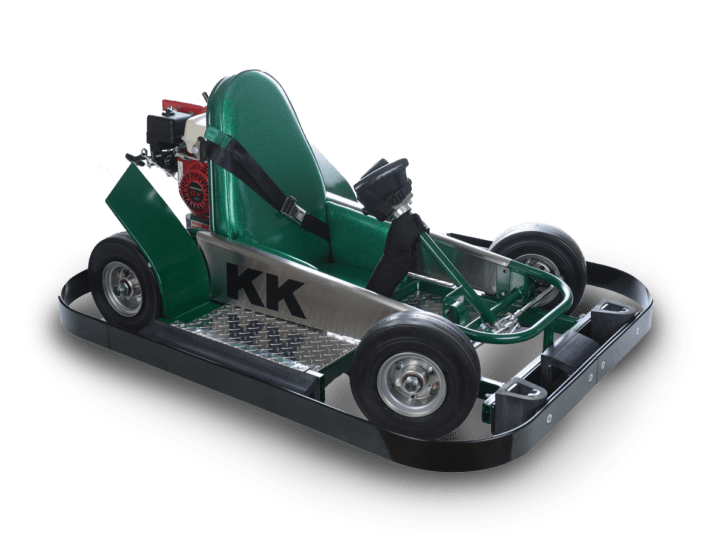 The Maverick is Shaller's latest kart - a high-speed European-style concession Electric GoKart built for speed, but also with the durability to stand up to tough drivers. 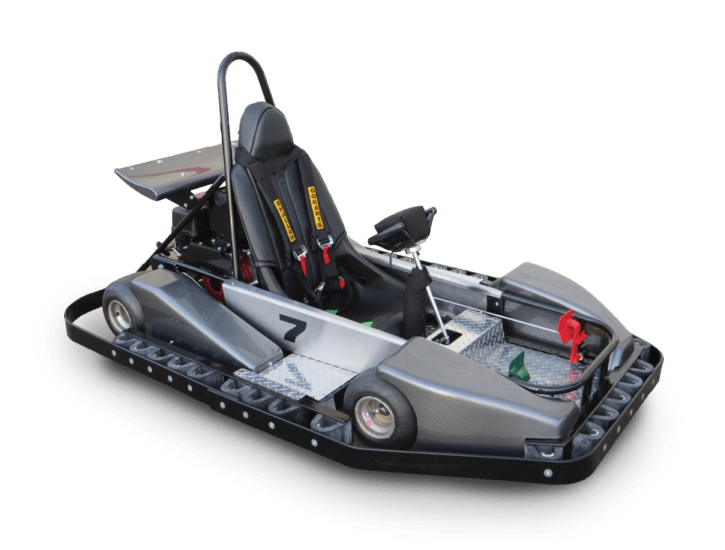 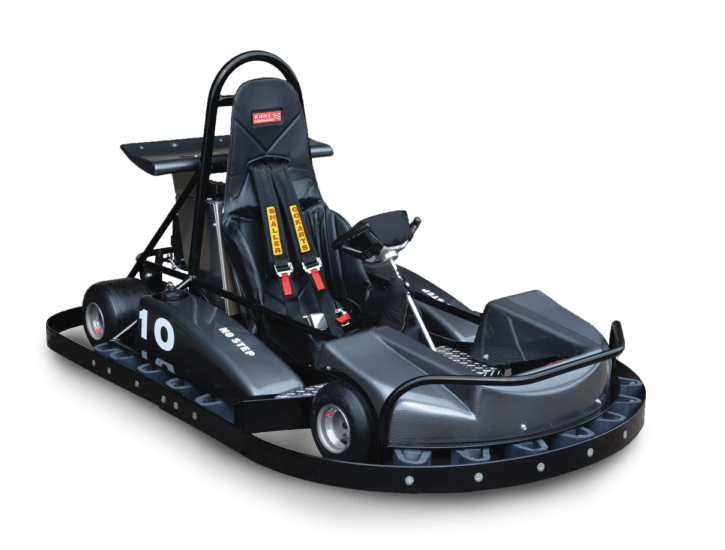 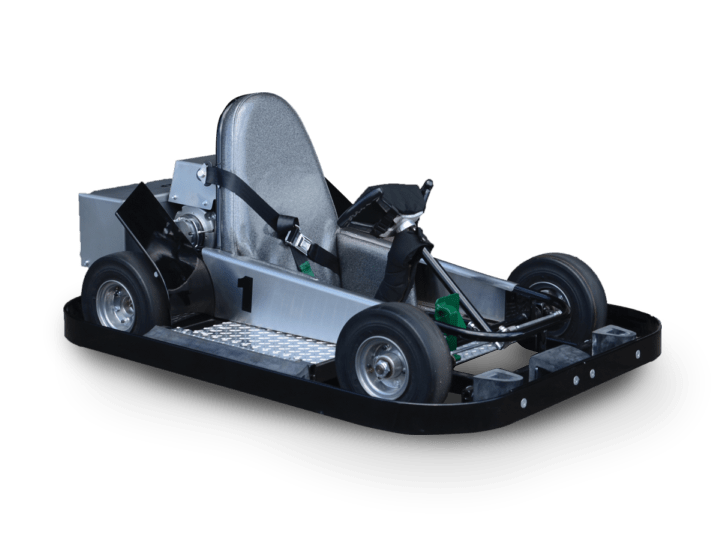 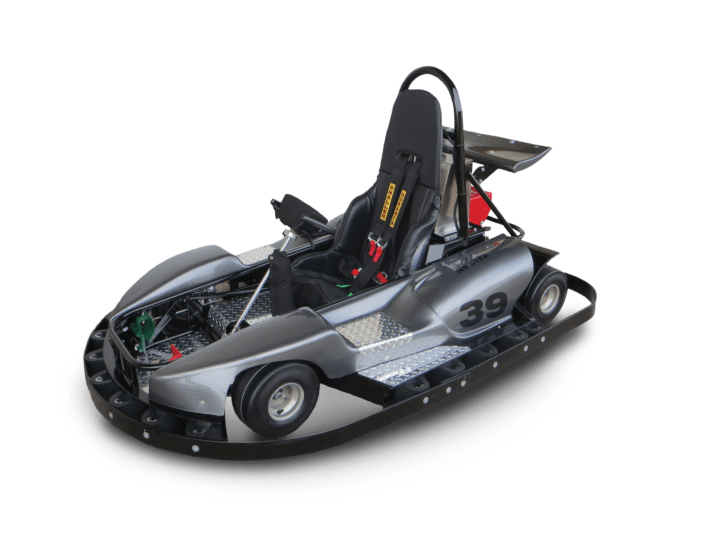 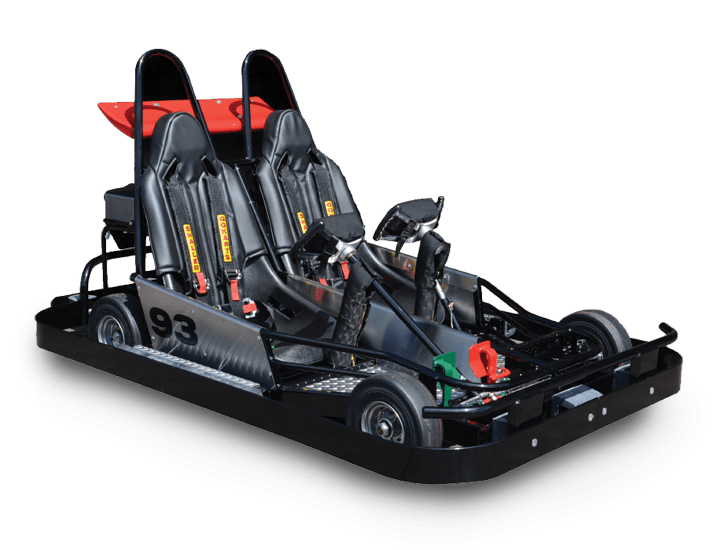 The Maverick is Shaller's latest kart - a high-speed European-style concession Gas GoKart built for speed, but also with the durability to stand up to tough drivers. 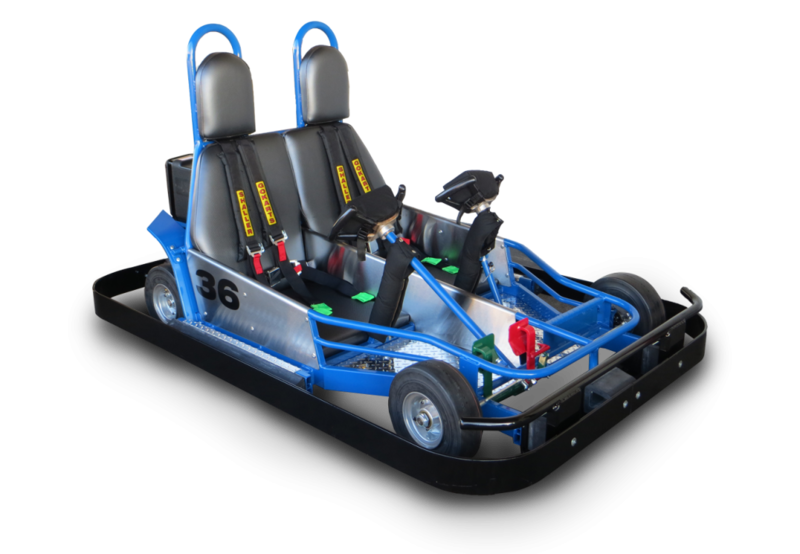 A fun and popular kart with a max speed of 5-7 mph for kids at least 36”. 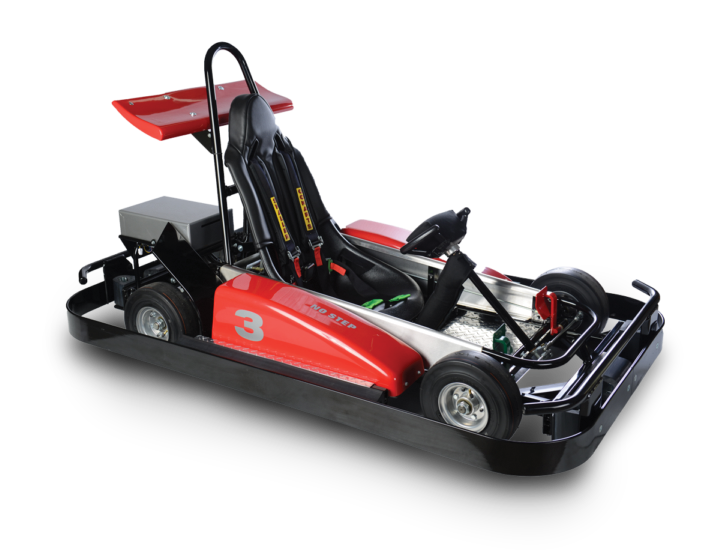 A downsized version of our single-seater. 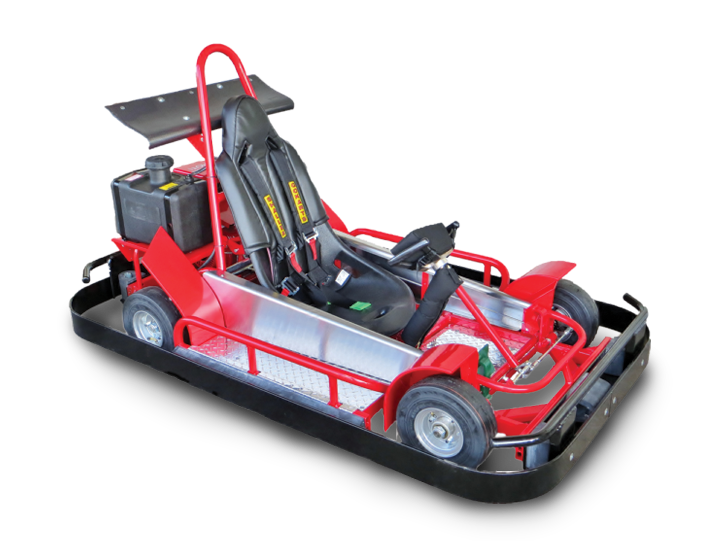 Durable and fun, for riders with lower height requirements. 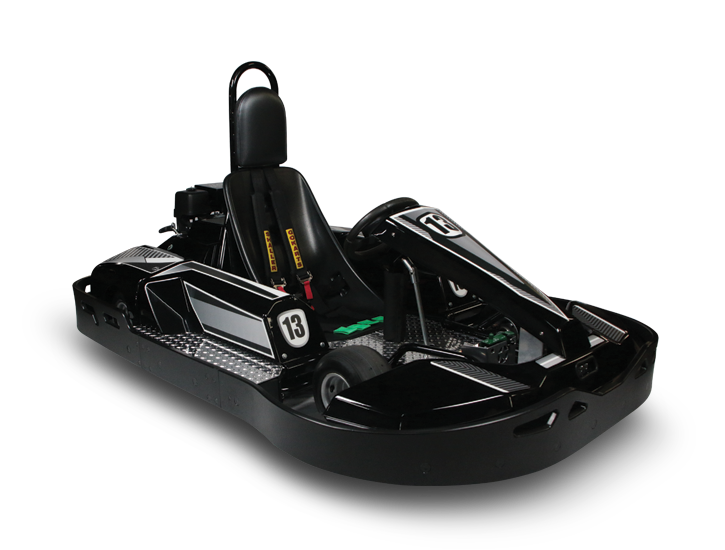 Engineered for 60”+ drivers to run road courses, ovals, and flat smooth tracks with the feel of real racing. 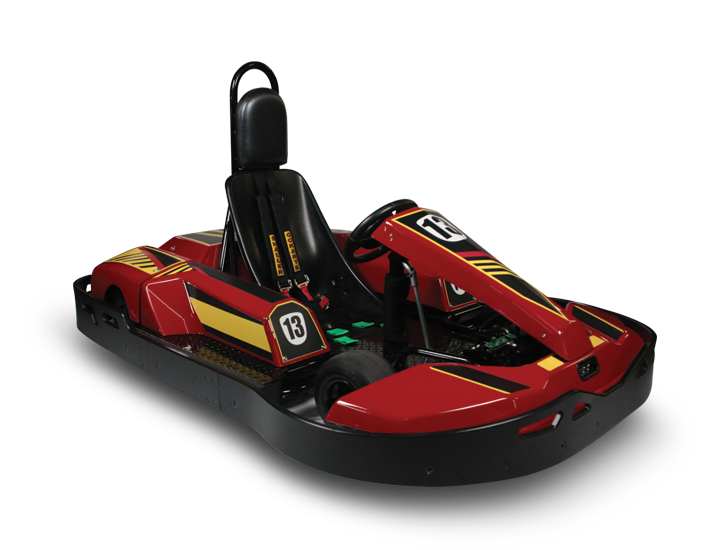 Skilled drivers at least 60” slide around corners with a racing feel, running on a very smooth, slick-track. 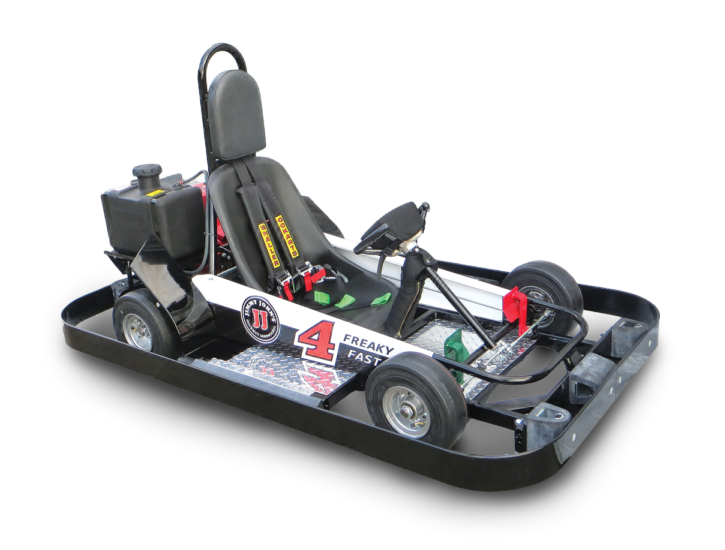 A fun electric kart with a max speed of 5-7 mph for kids at least 36” to ride all day on one charge.